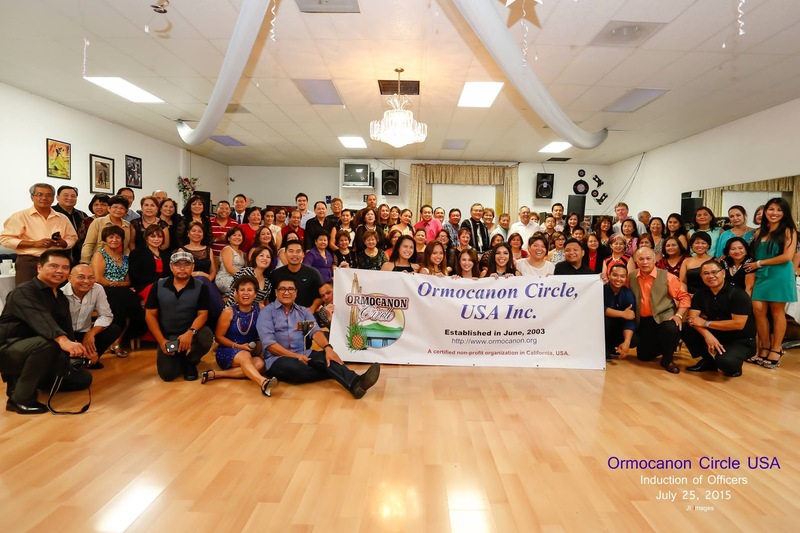 Ormocanon Circle, USA (OCUSA) is a non-profit organization registered in the State of California and home based in Southern California, USA. 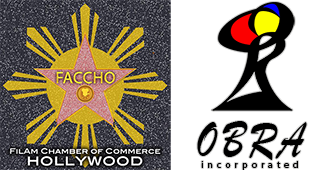 The members are affiliated to the City of Ormoc either by birth (originally born in Ormoc City, Leyte, Republic of the Philippines and now resides in the United States of America) or by marital connection. Provide a common venue for members to extend their familial and cultural expressions, share news and happenings, share wholesome pictures of community and family-related events with other members of the organization via the use of cyberspace. Conserve and share the good customs and traditions of the Philippines. Promote harmony, communication, and liaison between other Filipino-American organizations around the world. Recognize the contributions made by Ormocanons to the world in general and to Ormoc City in particular. Provide a common venue to express and to determine worthwhile non-profit community projects for the benefit of Ormocanons.